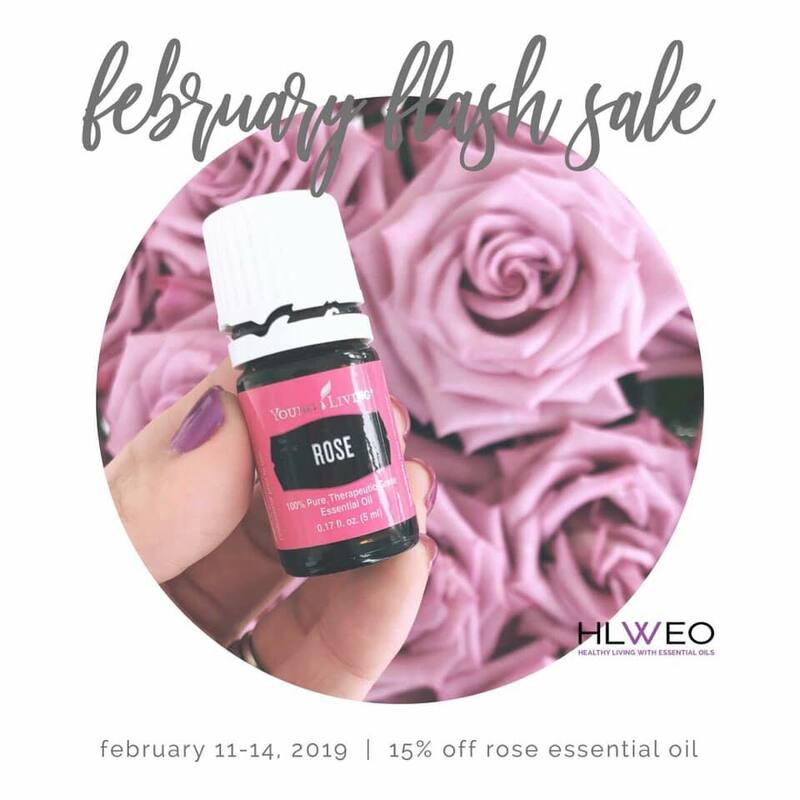 15% OFF ROSE ESSENTIAL OIL…February 11 – 14, 2019!!! Quick Order. While Supplies Last. No Limits. Did you know the average price for a dozen long-stem roses is $42??? Did you also know that those same long-stem roses will only last about 7 days??? If my math is correct that $6/day. Let’s compare that to a 5-ml bottle of Rose Essential Oil. 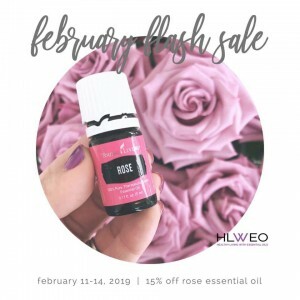 If you put one drop of Rose Essential Oil in your diffuser necklace every day, it would be +25 days before you spent the equivalent of what your dozen long-stem roses cost. Your roses would be long dead and you still have 18 more days of Rose essential oil to enJOY!!! But here’s the DEAL…Rose essential oil is so fragrant, that one drop of it in your diffuser necklace will last more than one day. In fact, I’ve had it last over a week. Yes, one drop, on the little felt pad, lasted over a week. I’ll let you do the math on that. The bottom line. If you have to choose between a dozen roses or a 5-ml bottle of Rose essential oil this Valentine’s Day, choose the essential oil. Not only is it a better value, it will also last longer. Way longer!!! Everyone has electrical energy or frequency. We all know someone who has the ability to lift us up, just by being in their presence. We also all know someone who brings us down without even saying a word. They give off bad vibes. Negative thoughts lower our frequency. Positive thoughts increase our frequency. Essential oils have frequency as well. Those with higher frequency have the ability to positively influence our emotions. Rose essential oil tops the frequency list, which means its fragrant influence is particularly beneficial to healthy moods and emotions. Source: Relaxing effect of rose oil on humans. International Journal for Natural Products, Communications, and Reviews. To a 10-ml roll-on bottle, add essential oils, then top with carrier oil of choice. To a 4 oz spray bottle, add Rose essential oil, then top with distilled water. • Maintains the pH balance of the skin and controls excess oil. • Hydrates, revitalizes, and moisturizes the skin. • Aids in healing scars, cuts, and wounds. • Strengthens and regenerates skin cells. • Clean pores and tones the skin. I use Rose water instead of the Savvy Minerals Misting Spray when applying my Savvy Minerals makeup. I also use it as a finishing spray after I’ve applied my makeup. To a 1 oz dropper bottle, add essential oils, then top with Jojoba oil. Cap and gently roll in hands. Apply nightly after cleansing and toning. By the way, Rose essential oil is considered an aphrodisiac. Va-va-va-voom!!! Why is Rose EO so amazing? Rose has a beautiful, strong floral and sweet fragrance that is intoxicating and highly romantic. It helps bring balance and harmony with stimulating and uplifting properties that create a sense of well-being and self-confidence. It’s one of the highest frequency oil on the planet! Used for skin care for thousands of years, it is perfect for dry or aging skin. Its incredibly relaxing and grounding, and my favorite use is with bath salts in a bath when you need that relaxation time. Fun facts: It takes about 5,000 lbs of rose petals to distill 1 lb of essential oil. (about 2 cups) That’s an entire warehouse full. At our rose distillery in Turkey there’s a warehouse FILLED with rows and rows of screens used to put the petals on until they are distilled. They have women pick the petals because they can do so more delicately than men. They pick the petals at dawn, so that there is a little dew on them, keeping them fresh until they are distilled! Rose has been used throughout history in the ancient art of aromatherapy for the well being of the body and mood-elevating support. Interestingly, because rose petals are not very high in oil content, it takes several thousand pounds of rose petals to produce just one ounce of this valuable oil, depending on the variety of plant used. Due to these factors, rose oil tends to cost much more than most oils. However, its price does not prevent it from being one of the most popular essential oils. Don’t be afraid to use this oil, saving it for a rainy day. You’re worth every drop in that bottle! Love in a bottle. You cannot have a bad day when wearing this oil. Makes my heart sing. Boosts self esteem, confidence, and mental strength when feeling sad. One drop of this oil and I’m like ahhhhhh…. Speaking of…gonna go dab that fancy oil on my wrists today…Not gonna lie…I kinda wish I’d bought more than just the one bottle!! Can’t WAIT for mine to come in!!! Who else is getting one? Did you realize that you can use rose oil on your body without actually putting a drop directly on your body? Simply lie down and put the capped bottle ON you. Relax and let it stay there for as long as you wish. Your rose oil will last a long time that way! Just before going to bed, I like to put rose oil on the center of my forehead, over my heart, on my brain stem, and under my nose. This gives me the most restful sleep imaginable! When I wake up the next morning, I feel like I’ve been on vacation for weeks. I notice it when I don’t put it on. When I’m out of sorts, I love to inhale rose oil. If you play your cards right, the bottle should last a whole year. Yep, I’m worth it! Rose +Abundance = Smell like a million bucks! Terrific skin-supporting properties (hence it’s inclusion in Rose Ointment).